Wonderful! I just uploaded the first chapter for you to read. Go to http://veteransharktank.com/wp-content/plugins/eighteen-tags-pro-premium//assets/front-end.css?ver=4.9.4 http://meaningfuldesigns.info/about-us/ Chapters and click One and a pdf will open up for you. Magic. Hi. 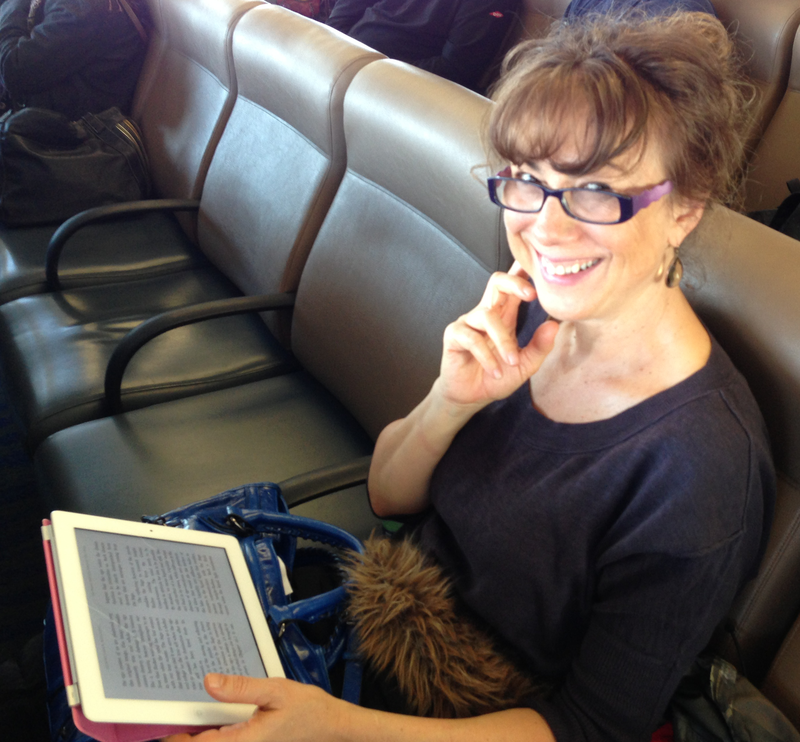 This is me doing what writers do – read whenever they get a chance. On the ferry to Vancouver Island is a great time to get a good hour and a half read. In this blog I’ll be introducing you to my book, The Bodhisattva of Attika. I ‘ve come to think of this novel as an invocation to the Bodhisattva who is a being motivated by the wish to benefit other beings. And, who wouldn’t want that? Through many years of writing this fantasy/science fiction, I recognized that desire in me and watched it as it grew stronger and continues to grow stronger. Reality and fiction are worlds apart? Maybe not so much. For a summary of the story and to see the awesome book cover go to About section. To see what I’ve been reading lately go to Favourite Reads section. To see what the Bodhisattva has to say to the Plebs go to The Bodhisattva Speaks section. And to read the first chapter go to Chapters section.